Parsi Matrimonial is a religious obligation in Zoroastrianism. As a Parsi, you must find your life mate with whom you share your life and family. Pakistan has a relatively smaller Parsi community Since Parsi people are religiously bound to marry a person within their fraternity, they seek marriage proposals within their community. This is why many Parsi males/females in Pakistan hire matrimonial services to marry someone from Parsi community. BiWi provides these people with a doorway to their Parsi wedding. Our Parsi community has males/females from around the world which means you are likely to find your wife—to-be or husband-to-be with little or no efforts. Our members from Parsi community have an array of profiles from various countries, including Pakistan and India. 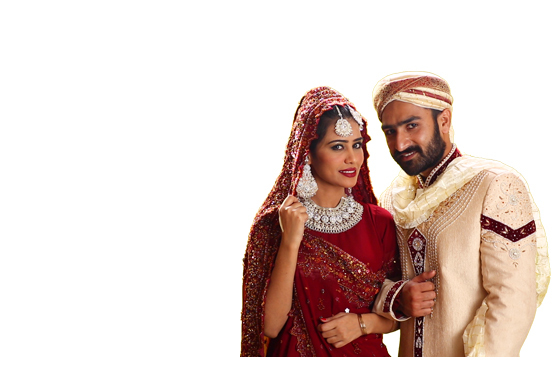 With our huge pool of single candidates, there is higher possibility that you find your compatible future wife or husband for Parsi matrimonial. Get our FREE registration.